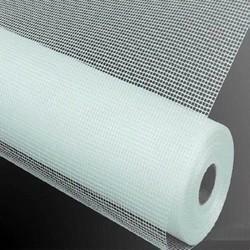 Providing you the best range of water resistance fabric, fiberglass filter fabric and fiberglass insect mesh fabric with effective & timely delivery. Fiber Glass filter fabrics are the mechanism for meeting these regulations, and are the optimum solution for environment with operating temperatures between 150 °C to 260 °C. 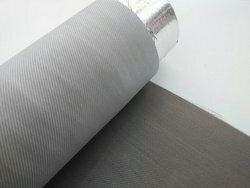 Fiberglass Insect Mesh Fabric are used by several companies for different use like filtration of waste particles , water separation , cushioning of products , covering certain products , our wire mesh are used in several industries like , agriculture , food manufacturers , aviation industries for light & soundproof flights , & many other usage , go through some of the sample photos attached with the mail & let us know your requirement. 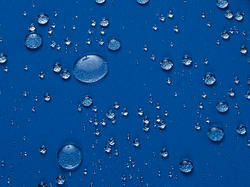 Looking for Fiber Glass Fabric ?